Smartphone cameras are great, but they’re no replacement for a real camera. The one thing they are very good at, however, is introducing new people to photography. If you’re interested in upgrading to a serious camera with interchangeable lenses, here’s our tips and top picks for beginners. Before diving in, let’s just go over some of the things you’ll need to consider when buying your first serious camera. If you want an even more in depth look at buying your first camera, check out our dedicated guide over at How-To Geek. Pick Your System: Cameras are part of an ecosystem. All the major brands use different lens mounts so if you decide to switch in a few years, your lenses will be incompatible with your new camera. This means the decision you make when you buy your first camera, is probably going to stick with you for a while. 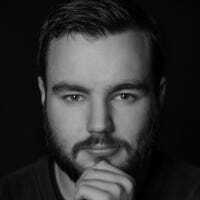 You need to think about things like which form factor—DSLR or mirrorless—suits you best, whether your friends have a certain brand so you’ll be able to borrow lenses off each other, and so on. I have a Canon camera so when one of my best friends got into photography, he got one too so he could use my stuff. Clever git. Decide Whether You Want a Kit Or a Body: One of the key parts about interchangeable cameras is that the lenses come off. This gives you a huge amount of flexibility but it means a camera is only half of what you need. Entry level cameras are all offered as either body only or with a kit lens. Body only means you just get the camera but, unless you already have some lenses, it’s going to be utterly useless. A kit lens is, normally, an 18-55mm lens which is flexible enough when you’re starting out, but doesn’t really excel at anything. If you’re only interested in a specific kind of photography, you may be better off going body only and buying the right lens for what you want. If you’re not sure what you like, you’re better off with a kit because they’re very affordable. We’ll be recommending kits but you can get the same cameras body only for a little less. Think About Whether a Serious Camera is Actually What You Need: The honest truth is most people don’t actually need a DSLR or mirrorless cameras. If you’re just fed up with your smartphone not having a zoom or want something a bit better for family gatherings, you should probably buy a decent point and shoot instead. Now that’s out of the way, let’s look at the best cameras for beginners. We’ve got three picks for you today: the best entry level camera for the two major DSLR brands, Canon and Nikon, and the best entry level camera for the leading mirrorless brand, Sony. We honestly feel that one of the big brands is the way to go because they lead the way in terms of developments and have huge ecosystems of their own as well as third party products. Going more niche seriously limits your options. 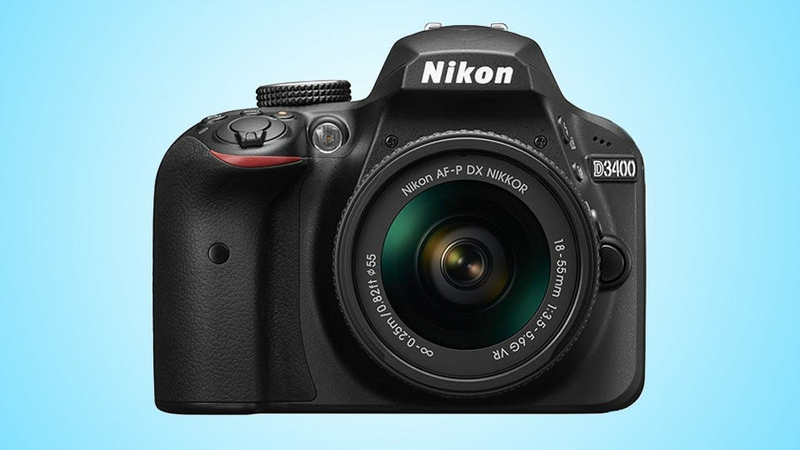 The Nikon D3400 is not only the best Nikon DSLR for beginners but—and it pains me to say this as a Canon fan—probably the best DSLR for beginners overall. 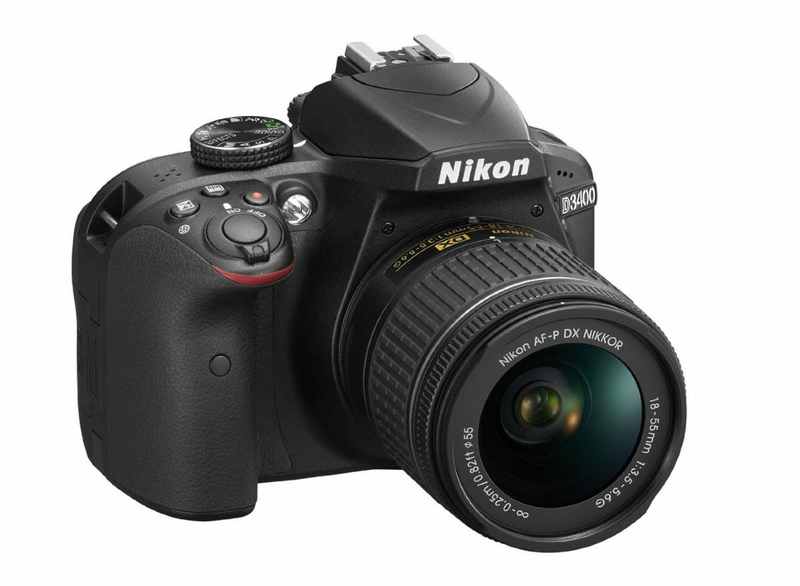 The kit bundle, which comes with a Nikkor AF-P 18-55mm f/3.5-5.6G lens, is a great deal at $397. The specs, however, only tell part of the story. The reality is the D3400 is an easy to use camera with incredible image quality, a great ecosystem, and an amazing price. Unless you need the differentiating features of one of our other picks—and you may well do—this is the best entry level camera for most people. While the T7i and D3400 offer similarly excellent image quality, at $350 more, it’s the extra features for specific uses that justify the higher price. The T7i has a foldout LCD which is perfect for videographers or anyone who’s used to controlling their camera by tapping on a screen and wants to keep things that way. 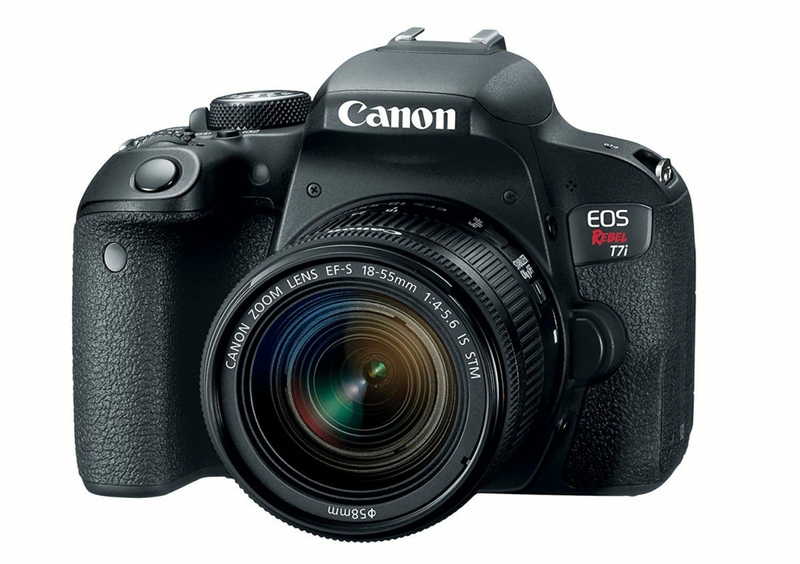 The autofocus system, faster burst, and larger RAW image buffer make the T7i the best entry level camera for any one who wants to take sports or wildlife photos. If you’re not going to need these features, go with the D3400; if you are, or just really want a Canon camera, go with the T7i. Mirrorless cameras haven’t killed DSLRs yet, but Sony is now a major player in the camera market outselling Nikon in high end cameras last year. This means we’d be remiss to omit a Sony pick from our list. On paper, the a6000 is incredible. In reality, it’s pretty damn good too. The electronic OLED viewfinder takes a bit of getting used to and the user experience still lags behind that of a DSLR, but it’s a serious camera. The autofocus and burst beat even that of the T7i, however, sticking a telephoto lens on the a6000 will kill most of the vaunted size and weight savings of a mirrorless camera. Where mirrorless cameras fall down the most is in the ecosystem. There are far less lenses available for Sony cameras than either Nikon or Canon which means less options, especially at the more affordable end of things. The image quality also isn’t quite as high as the cheaper D3400’s. 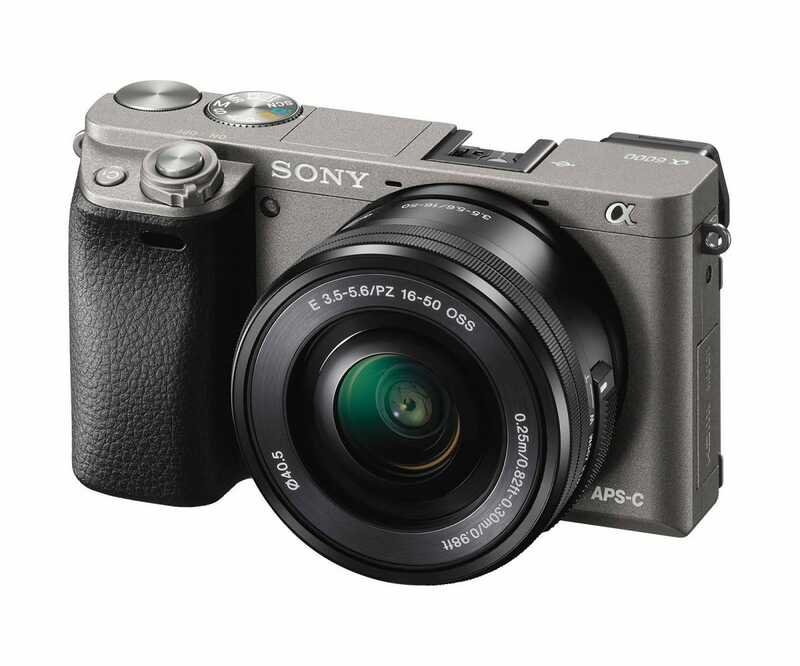 If you’re after a mirrorless camera, the a6000 is the way to go. But if you’re just after a camera, get the D3400. If you’re in a cold office all day, it may be hard to get work done with freezing fingers. Eliminate that distraction and discomfort with any one of our toasty warm gloves.